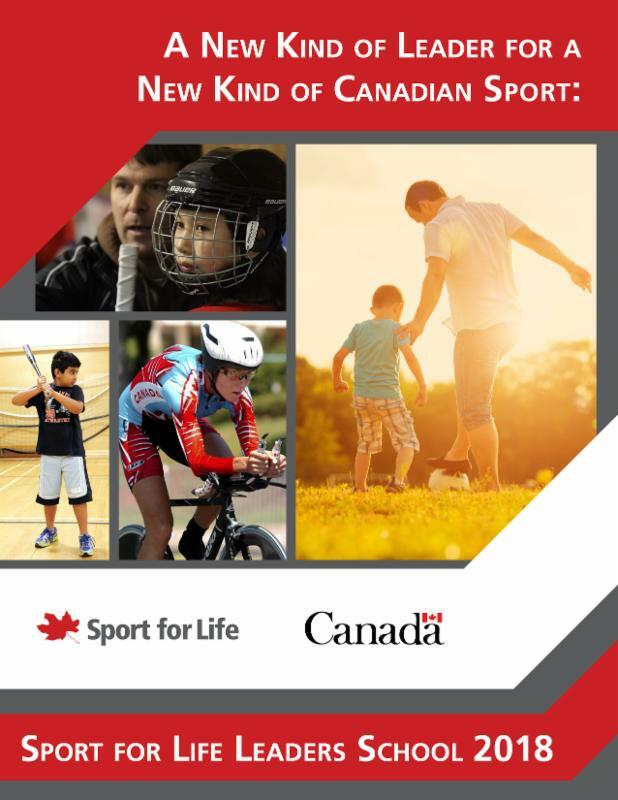 We're excited to share with you a number of initiatives, projects and events that all aim to improve the quality of sport and physical activity across Canada and throughout the world! 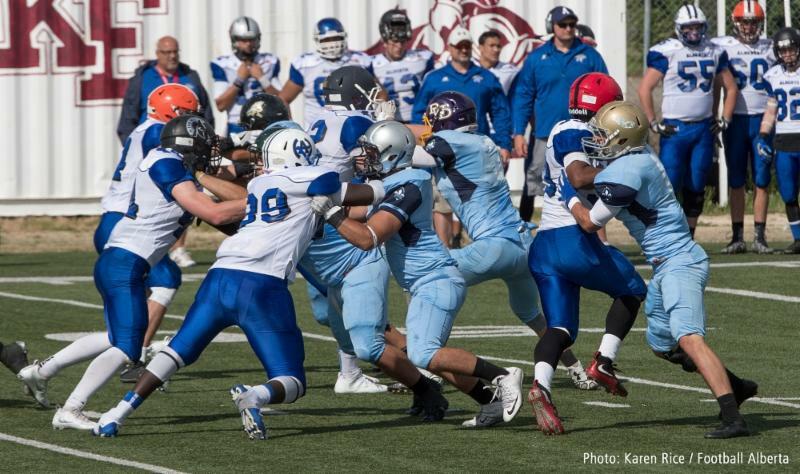 The concept of grouping young athletes based on physical maturity is not new. With renewed interest and motivation to design and deliver safe and effective athlete development programs, a process called " bio-banding " is being assessed in the UK and other areas of Europe. This webinar, led by Vicki Harber and Sylvie Beliveau, will take place October 17 from 1–2:30 p.m. EDT . It will provide an overview of the purpose of bio-banding, offer a description of its measurement protocol, outline the potential benefits and drawbacks, and finish with some examples of its application in youth sports. Physical Literacy Instructor Program Launched! 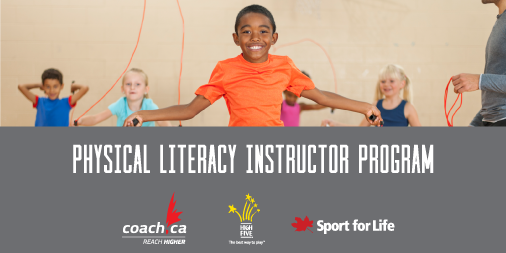 support recreation leaders, coaches and others in becoming a physical literacy instructor. The Physical Literacy Instructor Program is a national, blended e-learning and in-person training experience that provides the opportunity to become a recognized physical literacy instructor. Five years ago, we launched Sport for Life Leaders School to help build a new kind of leader for a new kind of Canadian sport. We believe in quality sport based on the Long-Term Athlete Development Framework , delivered with a focus on the holistic development of each individual, using a developmentally appropriate approach that puts a priority on long-term success over short-term gains. 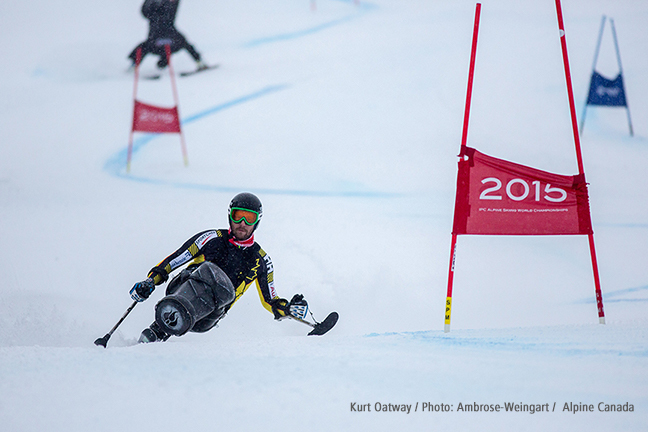 Five years in – with over 70 participants from across Canada, and this year our first international participant – we can see how Leaders School has proven to be a catalyst for quality sport. Leaders of all sport organizations must hold themselves, their coaches and their membership accountable to the proper developmental pathways. Youth sport participation is on the decline. We need to put the proper processes in place to measure what matters while supporting proper Long-Term Athlete Development. Give sport back to the kids. Return sport back to it's foundational purpose. Fun, friendship & character building. Through this process, high performance can be properly nurtured and emerge. As Sport for Life has worked with Indigenous peoples over the past few years, it came to light that the term First Contact had negative connotations within Indigenous cultures. In the spirit of Kaizen (continuous improvement) , Sport for Life engaged Indigenous leaders and leaders in disability sport across Canada to determine an appropriate term. First Involvement was the agreed upon term and has subsequently been used in all materials. We are now actively promoting this as the term and want to support organizations in transitioning their materials as the opportunities arise to utilize this term to be inclusive of all participants going forward. 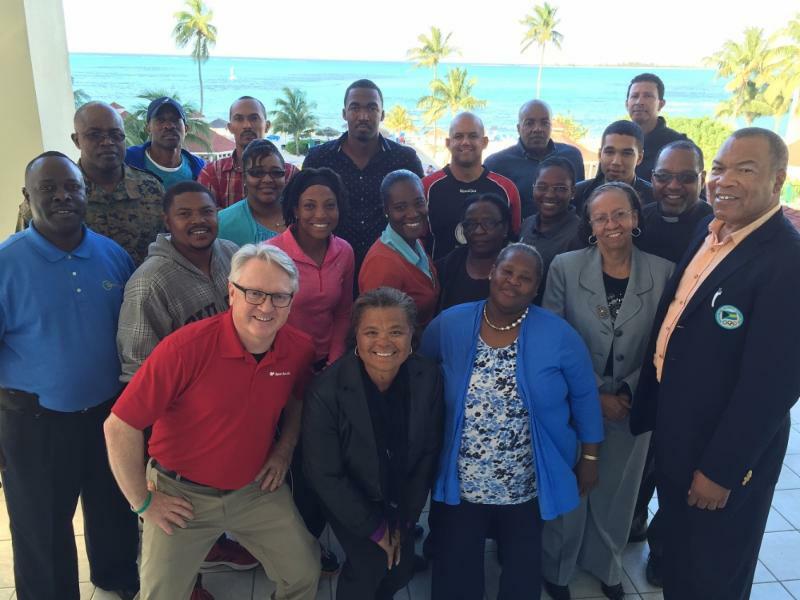 In October 2015, the Sport for Life Society was engaged by the Caribbean Association of National Olympic Committees (CANOC) – in partnership with the International Olympic Committee (IOC), Olympic Solidarity, and the Canadian Olympic Committee (COC) – to advance the level of technical knowledge and performance of sport systems in six member nations. >>Find out what happened over the 18-month project. >>Learn more about Sport for Life’s international work. 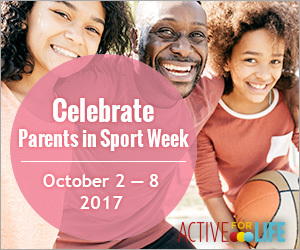 October 2-8 is Parents in Sport Week! Active for Life celebrates all the parents who make community sport and physical activity happen for kids. Whether it’s driving kids to practices and games, organizing events, or providing their child with a listening and supportive ear, parents are important in making sport and activity happen. >>Read more about Parents in Sport Week. 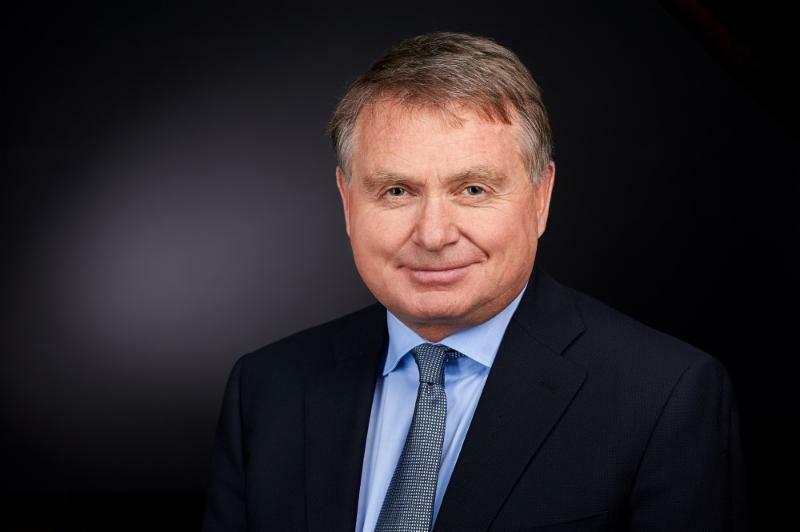 Alan Ashley was named Chief of Sport Performance for the USOC on Sept. 1, 2010, after previously serving as managing director of sport performance since January 2010. Since 2010, Team USA has topped the overall medal counts at the 2010, 2012 and 2016 Olympic Games, and won the most medals at any Olympic Winter Games held outside North America in 2014. Ashley oversees the USOC divisions tasked with providing targeted resources and support to the National Governing Bodies and top athletes competing internationally in pursuit of sustained competitive excellence. Hear him discuss how the American Development Model -- adapted from the Long-Term Athlete Development Framework -- has been modified, implemented and embraced by sports in the U.S.